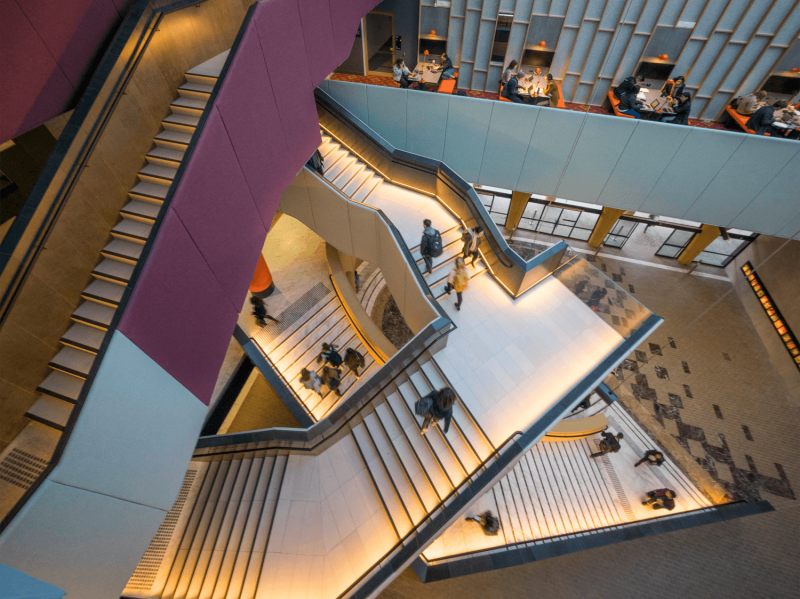 The Arts West Redevelopment and studioFive have won awards for excellence in educational facilities at the 10th Annual Learning Environments Australasia (LEA) Awards held in Singapore last night. 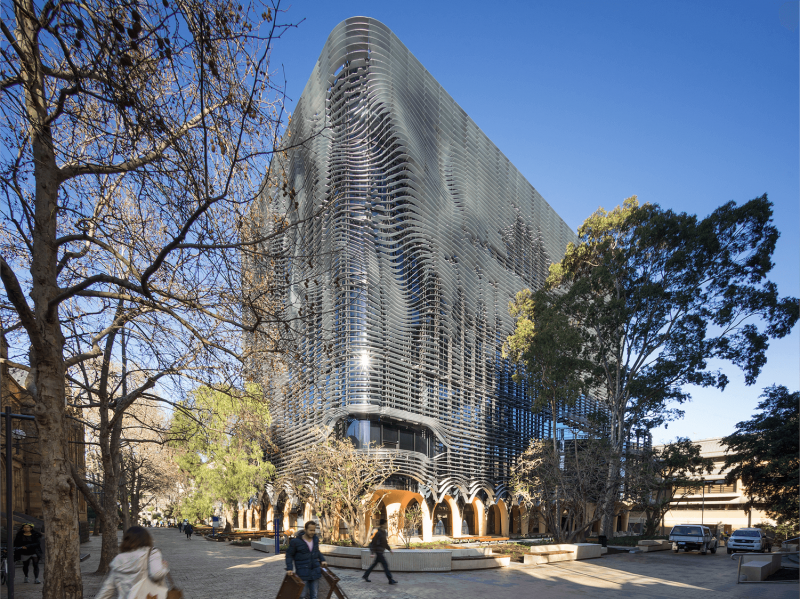 Designed by Victorian architectural firms, ARM and Architectus, the Arts West Redevelopment was declared the overall winner from a field of 72 entries from across Australia, New Zealand and Singapore. Arts West also won Category 5 (An Education Initiative or a Design Solution Innovative Program) and was commended in Category 2 (New Construction / New Individual Facility). Judges said that Arts West combined the best of contemporary museum learning with collaborative studio based learning, and achieves a Five Star Green Star rating. “[It’s] imaginative and sophisticated architectural and instructional design at its best - a triumph at multiple scale levels and across many domains,” they said. 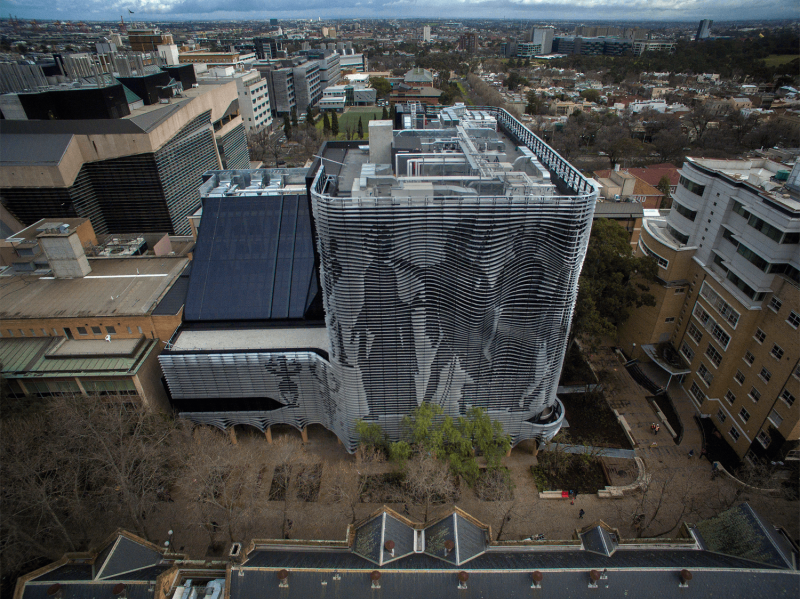 Comprising specialist studios for drama, music and visual art, studioFive, in the Melbourne Graduate School of Education, won Category 3 (Renovation/Modernisation over 2 million) with judges saying the facility “challenges preconceived notions of educational space and speaks to the future of education through its reconfigurability and intuitive use”. Showcasing the design and use of engaging and innovative learning spaces and programs to improve learning outcomes for students, the Awards were judged by key members of LEA, the peak body advocating for quality and innovation in learning environments whose membership includes over 700 educators, architects, designers, planners and policy makers.